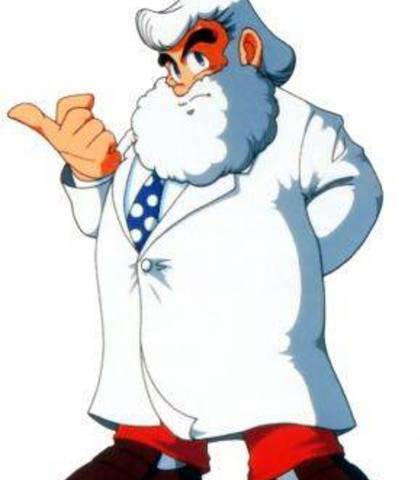 Casting Call Club : Let's Play Mega Man X with Voice Acting! 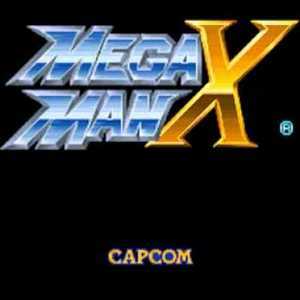 Casting Call for Let's Play Mega Man X with Voice Acting! 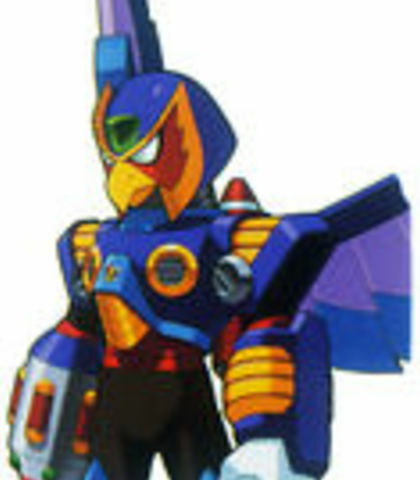 Let's Play Mega Man X with Voice Acting! 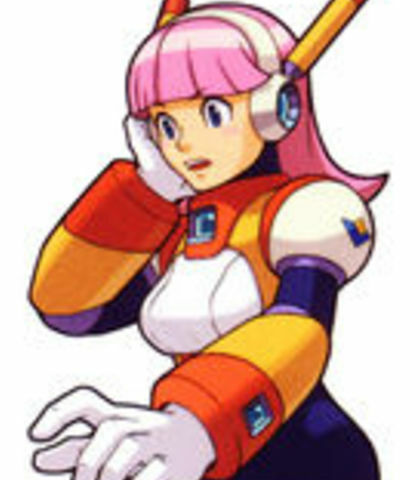 About Let's Play Mega Man X with Voice Acting! 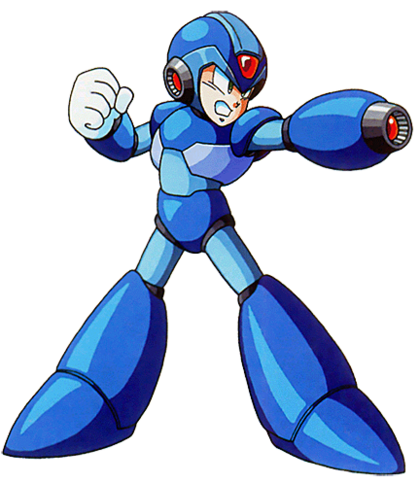 This project will feature the dialogue from Mega Man: Maverick Hunter X, with the gameplay of the original game! Forgive me, X... I... I must defeat you! It's my duty to fight with all my strength. 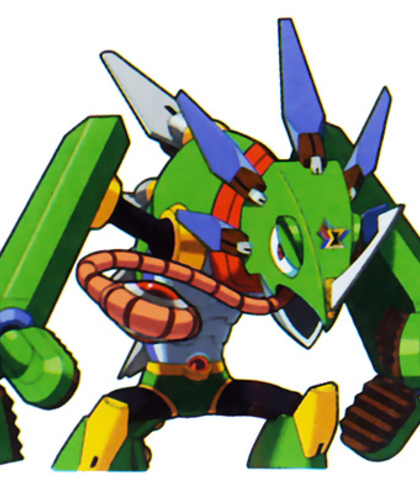 Let's go, MaverickHunter X! Vile is a snobby and pretenious villain. His voice and intonation should reflect this. "Rebellion? Ha ha ha ha... I don't know what you're talking about!" "Hmpf... 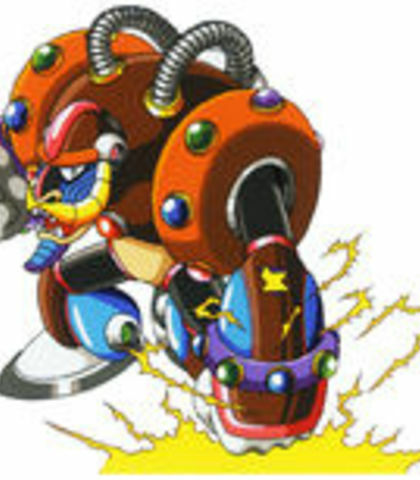 Zero... Why would someone as powerful as you align yourself with X? 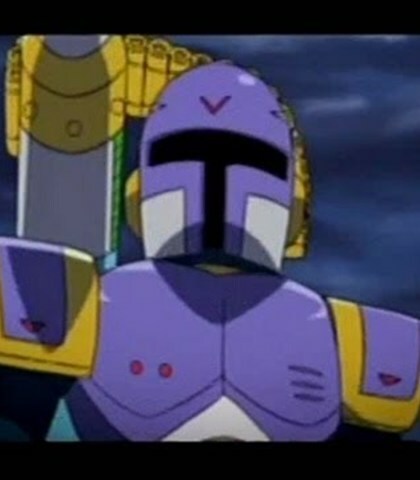 He's just a B-Class Hunter, nothing more!" Ha ha ha! I was wondering who would show up... I didn't expect a B-Class Hunter like you! There's nothing I love more than stomping weak little blabbermouths like you into dust! Whether he's insane or not... It's not my place to judge him.I must obey! 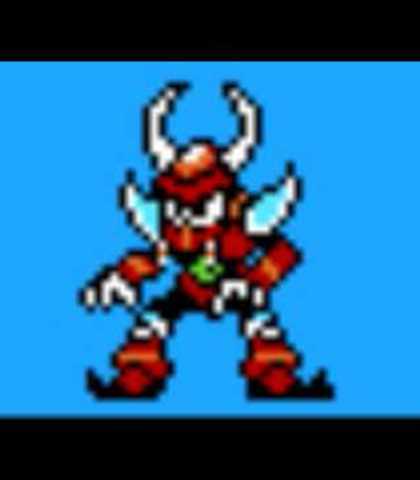 Zero has a deep voice with a slightly angry tone to it. The voice actor should be able to keep the voice from becoming monotone, however. "Vile... You're nothing but a Maverick now." "X... I'm gonna stay on Sigma's trail a bit longer. You get back to HunterBase and take it easy." I don't think so, X. 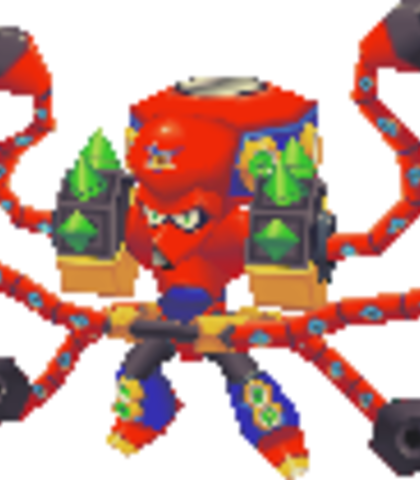 Oppose me and I'll crush you! I'm not the smartest guy around, X. But I have a feeling that Sigma is right. X has a serious tone, with a medium pitch. In terms of the voice I cast, it really depends on how your normal speaking voice sounds. Worth a shot! "Mavericks? This must be Sigma's work!" "Light? I...I think I know this guy." 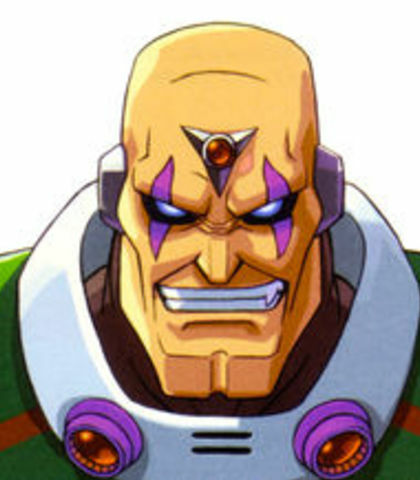 I only take orders from Sigma. There's no way I'll let you bossme around! Maverick? How dare you call my artistic battle style by thatname! You say you believe in justice. But that's not true. You've only been led to think that. Nothing more! I'll take you on! It's not over yet, X! The battle! The angst! The destruction! 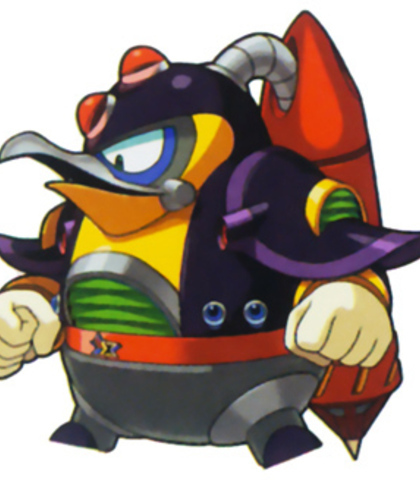 I will make you understand the true potential of Reploids! If you've made it all the way up here, you must not be an ordinary B-Class Hunter. You don't want to fight? Well isn't this interesting? 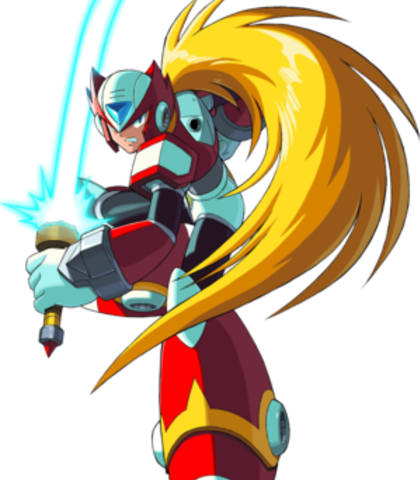 You'rea Maverick Hunter... And Maverick Hunters are Reploids designed for fighting. Maverick, schmaverick! I don't care so long as I make my mark! "Large scale Mavericks have been detected in various locations." "X! There is a high probability that the insurgency there was caused by Mavericks!" My name is Thomas Light. This is a message for X... I entrust the future to you. If you've come across this capsule, I fear you must be in the midstof a difficult battle. I have left four powers for you to inherit... I believe that you will use them in the cause of justice. "21XX. Robots with the ability to think and act for themselves have been created. They are dubbed 'Reploids'. 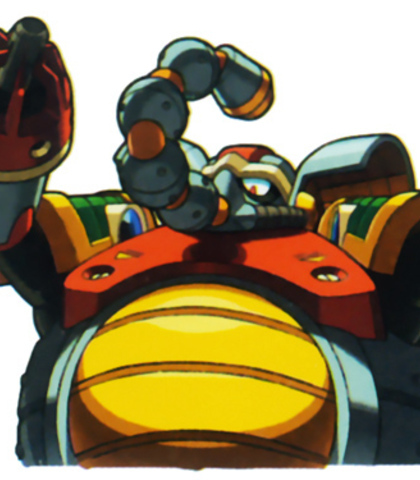 "As robot society spread and prospered, there was in increase in crim-inal incidents involving Reploids." 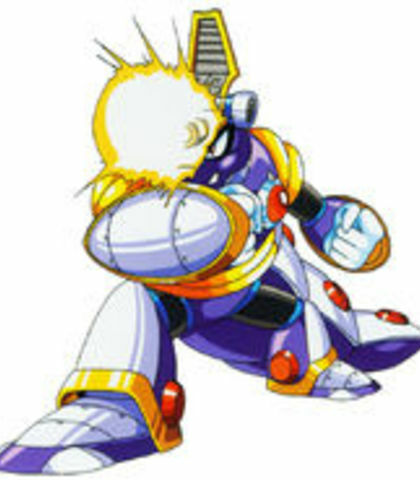 "To combat this new wave of crime, a special investigation and securityorganization consisting entirely of Reploids was founded. They are the MaverickHunters." Sigma has paid for the use of my power. Working for him is a million times better than piddling around on the South Pole with nothing to do.